Showing results by author "Rev. John Clark Mayden Jr"
By: Rev. John Clark Mayden Jr. 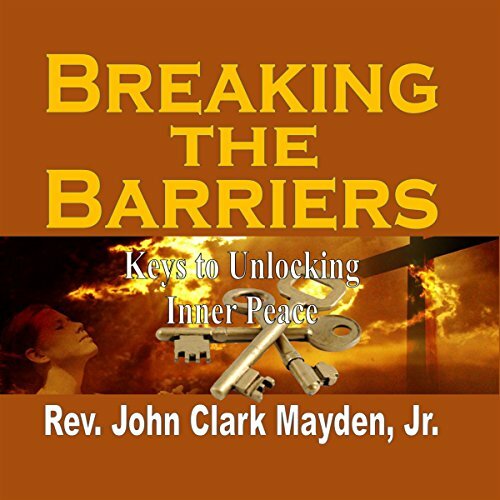 Breaking the Barriers: Unlocking the Keys to Inner Peace is a topical devotional resource that is the first of a three volume series that aims to provide the listener with spiritual keys to help them overcome common barriers that prevent them from experiencing inner peace. These keys are intended to help the listener unlock the door of inner peace, move forward in life, and get unstuck from the ruts of sadness, frustration, and inner turmoil. 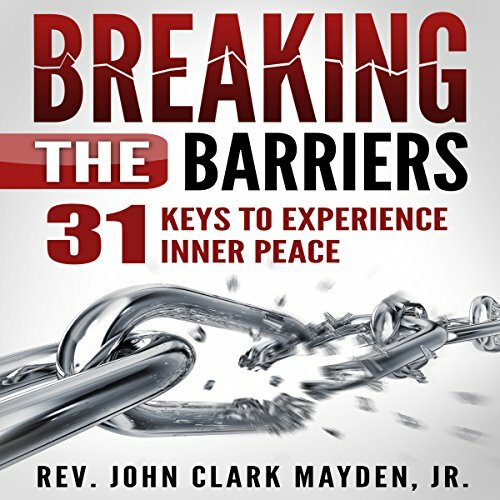 Breaking the Barriers: 31 Keys to Experience Inner Peace is a topical devotional resource that is the first of a three volume series that aims to provide the listener with spiritual keys to help them overcome common barriers that prevent them from experiencing inner peace. These keys are intended to help the listener unlock the door of inner peace, move forward in life, and get unstuck from the ruts of sadness, frustration, and inner turmoil.